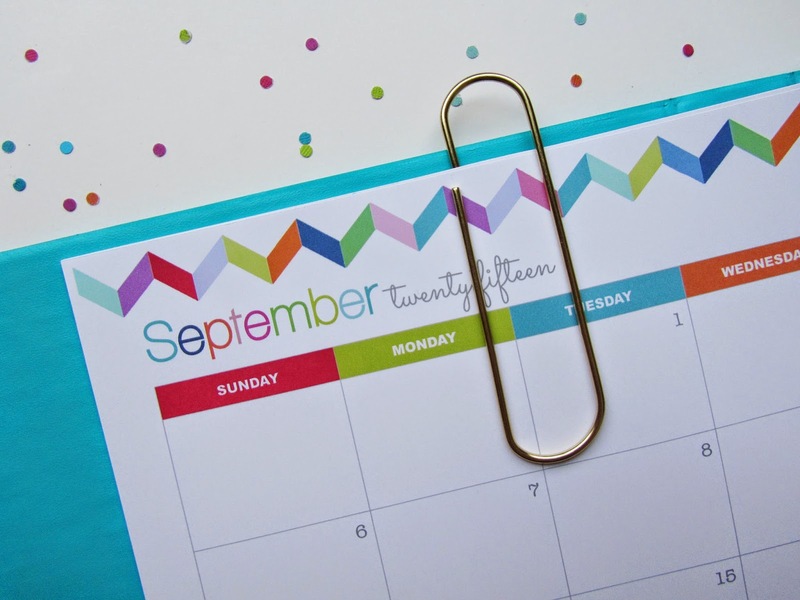 Clean Life and Home: UPDATED: 2015-2016 Teacher Planner! The 2015-2016 Teacher Planner is here! Everything has been updated for the new school year so you can start planning and get organized! 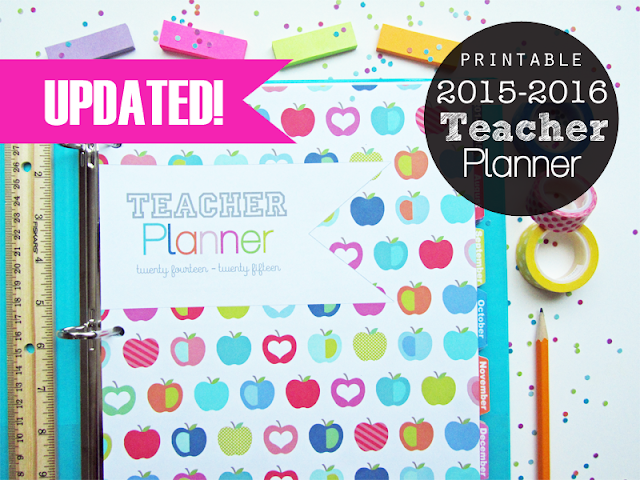 Purchase the 2015-2016 Teacher Planner in my shop! The planner includes everything that it did before and the calendar pages, tabs and covers have all been updated for the new school year. Monthly calendars are dated August 2015-July 2016. For more specifics you can read the original post I wrote on the Teacher Planner and also the listing for this planner! Updated Daily Planners, Student Planners and a version for Teachers! I will be updating the Confetti Dot and Navy Stripe planners for the 2015-2016 school year and 2016. I've also included a new design- Zig Zag Chevron! Thank you for the free Teacher Planner cover. It looks beautiful!